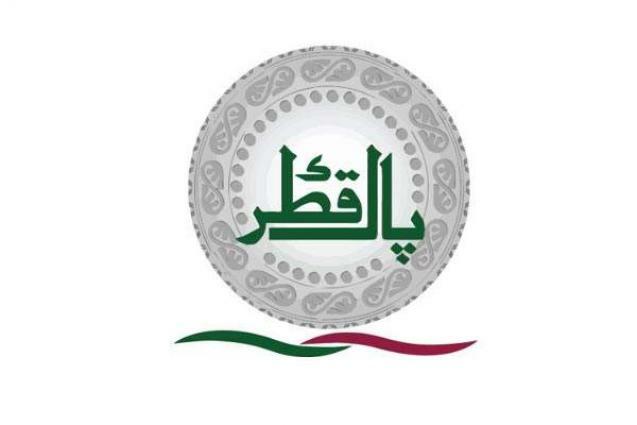 KARACHI, (UrduPoint / Pakistan Point News - 16th Apr, 2019 ):Pak-Qatar Takaful Group, which comprises of Pak-Qatar Family Takaful Limited and Pak-Qatar General Takaful Limited, announced Rs 120 million net profit after tax for the year ending December 31, 2018. Pak-Qatar Takaful Group achieved an aggregate turnover of around Rs 8.5 billion for the same period. Participant Takaful Fund generated the net consolidated surplus of Rs 143 million, said a press release here on Tuesday. Pak-Qatar Family Takaful Limited has declared 5% cash dividend for its shareholders. Earlier, for the years 2016 and 2017, the company had declared 5% stock dividend (bonus shares) each year for its shareholders. Pak-Qatar General Takaful Limited has also declared 5% cash dividend for its shareholders for the first time. The meeting, presided over by Chairman of Pak-Qatar Takaful Group, Sheikh Ali Abdullah Al-Thani discussed the financial results of the company for 2018 and its future plans. Other Board members present in the meeting included Abdul Basit Ahmad Al-Shaibei, Ali Ibrahim Al-Abdul Ghani, Said Gul, Owais Ansari and Zahid Hussein Awan. Al-Thani praised the Group's performance during the year 2018 and hoped that 2019 would be another excellent year for the company achieving new heights in terms of revenues and profitability and that it would be able to further improve its services to international standards.